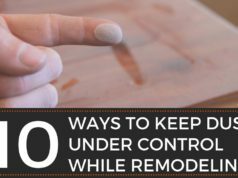 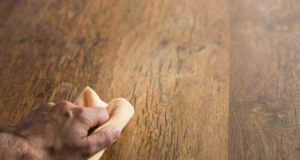 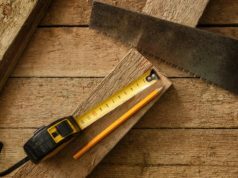 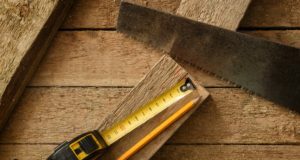 Buying Hardwood: Board Feet vs Lineal Feet, What’s the Difference? 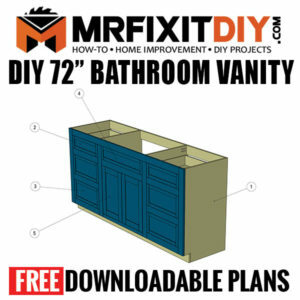 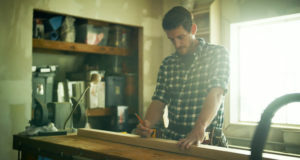 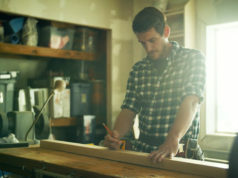 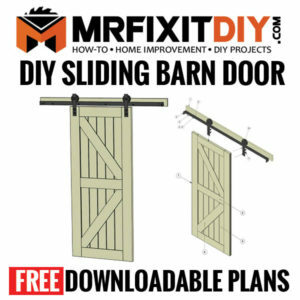 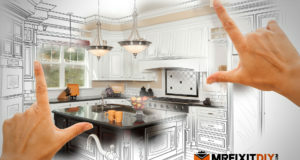 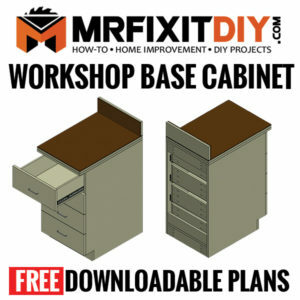 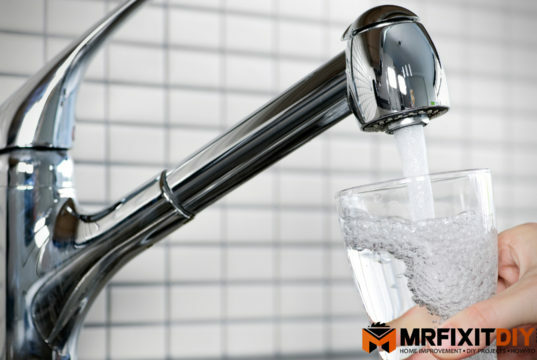 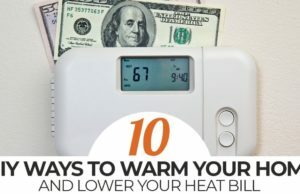 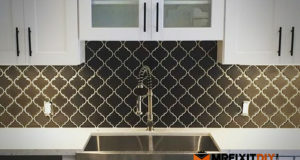 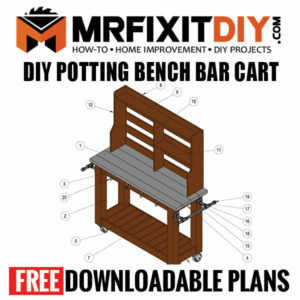 MRFIXITDIY.com is dedicated to producing high quality home improvement, DIY, Build & repair projects, and the tools that make them possible. 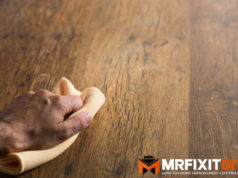 You can be handy too, you just need a little motivation!